The Worlds Best NDI Encoder. 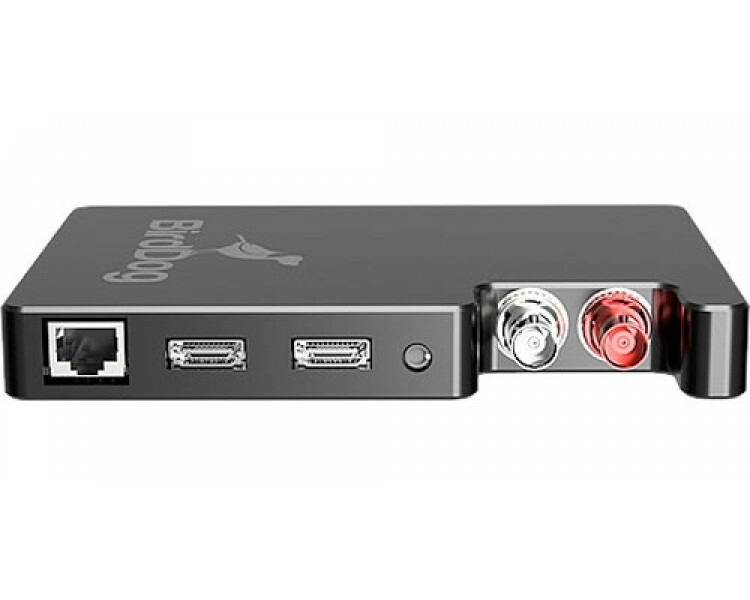 By connecting your video source to a BirdDog Studio NDI, your video becomes available anywhere on your network making connection to your favourite NDI production system a breeze. Studio NDI is the world’s most versatile, camera mountable, NDI encoder. With so many features packed into an aircraft grade aluminium case, Studio NDI gives you an unrivalled feature set. BirdDog Studio NDI makes esports a breeze. 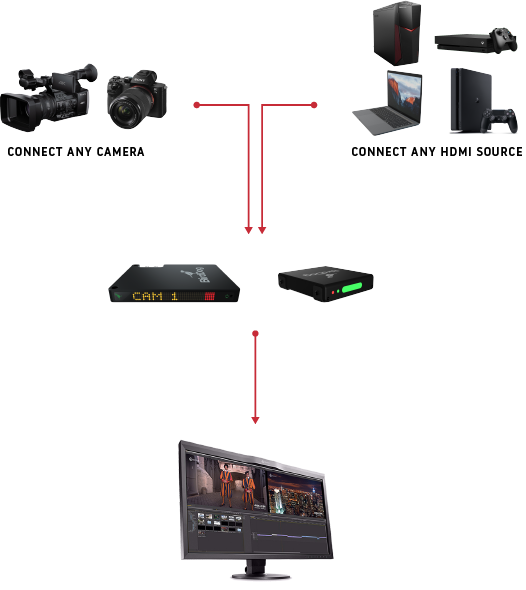 or gaming console and you then have live video anywhere on your network. to be installed, meaning gamers retain full fps for gameplay. production BirdDog Studio NDI makes live events simple. the need for expensive and proprietary video cables and backend equipment. Studio NDI truly simplifies your next event. only get one chance to capture that moment. Studio NDI gives you rock solid reliability due to the hardware design. of aircraft grade aluminium. Studio NDI is built to have your back, every time.